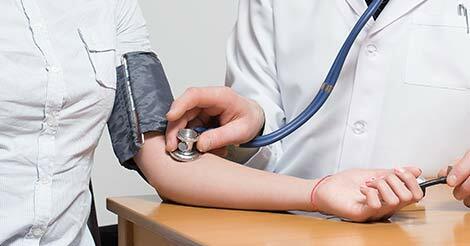 World Health Organization (WHO) recommends immediate medical attention to prevent growing cancer prevalence in UAE. 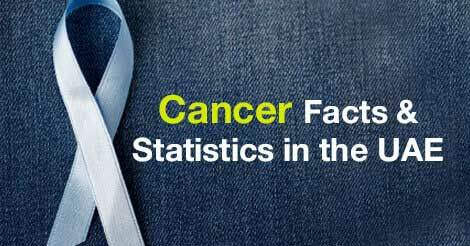 According to WHO, by 2030, the cancer cases could be on the rise of upto 961,098 in comparison to 555,318 cases in 2012. 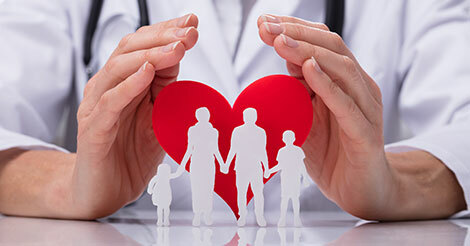 Unhealthy lifestyle and inadequate health care are to be blamed for the prevalence of breast, lung, thyroid, cervical and colorectal cancer in the UAE. Cancer is identified as a group of more than 100 different diseases. In this medical condition, a cell starts dividing at a rate faster than normal. It grows into a lump which is known as a tumour and can be non-cancerous (benign) or cancerous (malignant). Lung cancer is common amongst the males of the UAE. It is caused by smoking. Tobacco and tobacco products are the most common risk factors of cancer. According to the Health Authority Abu Dhabi (HAAD), tobacco accounts for 22% of global cancer deaths and 71% of global lung cancer deaths in Abu Dhabi. Cancer has been the third most leading reason of death in Abu Dhabi. 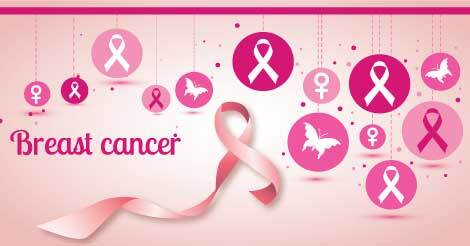 Some types of cancer like breast cancer, cervical cancer and colorectal cancer are curable, if detected early and treated on time. Behavioral risk factors like alcohol and tobacco use, obesity, physical inactivity and an unhealthy diet can lead to 30% of cancer deaths in Abu Dhabi as mentioned by HAAD. In 2014, about 1768 new cancer cases were registered in Abu Dhabi. Among these, 53.3% were females and 46.7% were males. Though different types of cancers are diagnosed among in UAE population; breast cancer, leukaemia, lung and ovarian cancer and colorectal cancer are the common cancers in UAE women. Liver, colorectal, leukaemia, pancreas and lung cancers are commonly seen among men in UAE. Cancer prevention is a key in controlling the risk of cancer. Regular screening of cancer can help in detecting this life-threatening disease at an early stage. This can facilitate a complete cure by timely removal of the precancerous growth and its subsequent treatment. 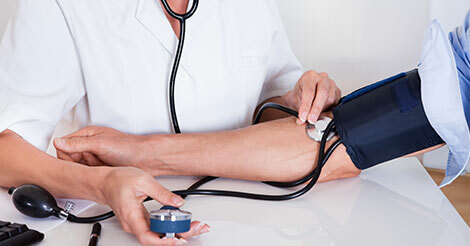 Various regular medical checkup packages are available at reasonable prices. Your life is precious and your family needs you. Do not risk your life by neglecting your health. 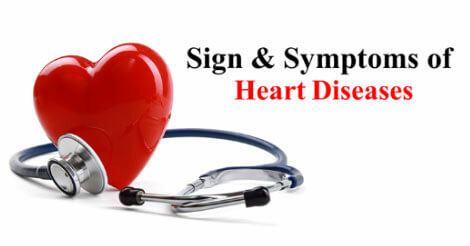 Proper care and early detection at right time can lead to a healthy and happy life. To know more about preventive health checkup packages, please fill up the query form and we will get back to you.